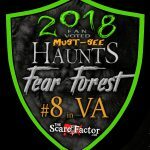 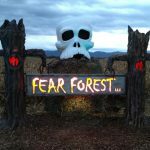 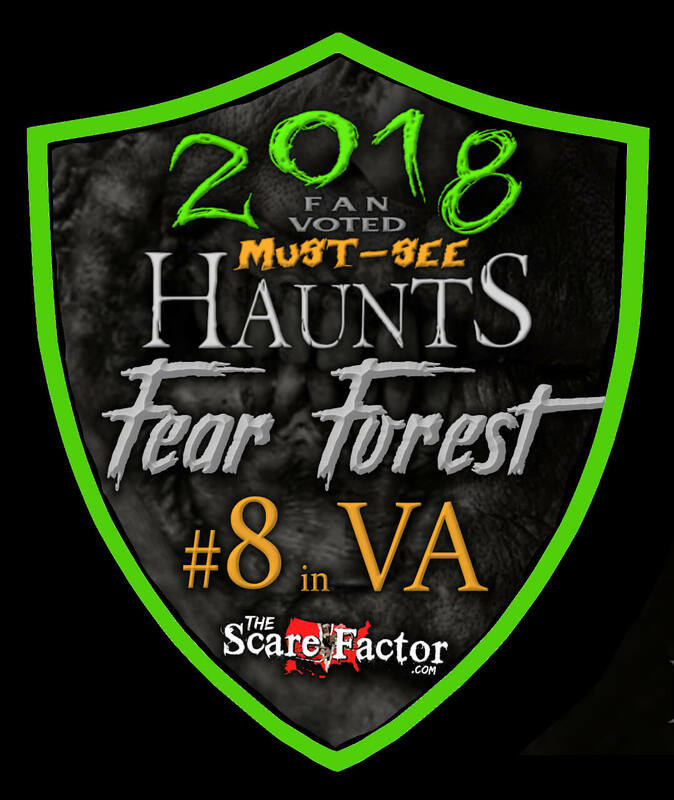 Fear Forest VA is a Haunted Attraction located in Harrisonburg, VA.
A full immersion Halloween experience with multiple attractions, a hay wagon ride, concessions, and bonfire. 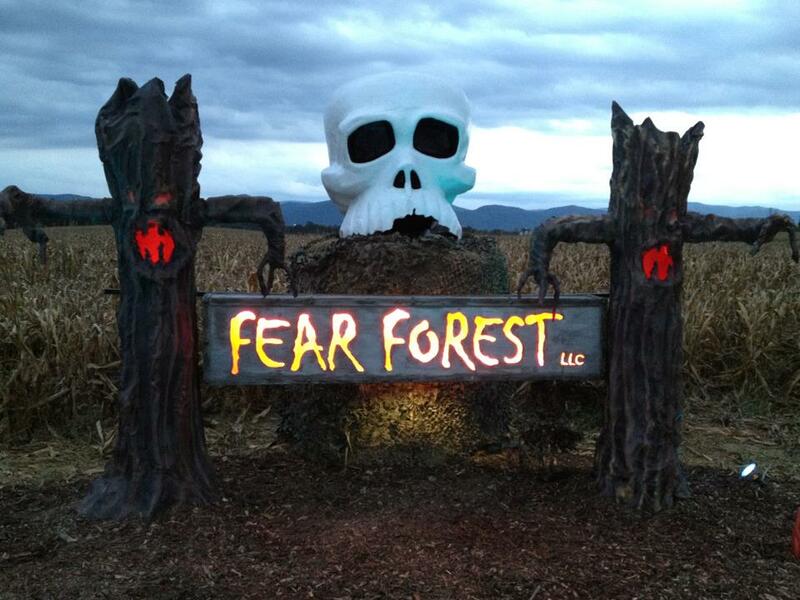 Get ready to face your fears! 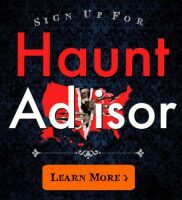 What an amazing haunted attraction! 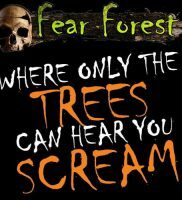 Every turn was a frightening scare. 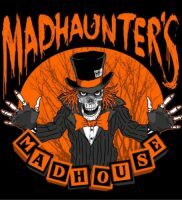 Hands down one of the best! 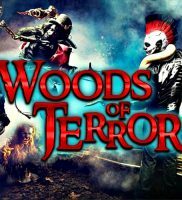 Has a little bit of everything to scare you on your walk thru the woods and shooting at zombies in …show more the corn field is so much fun.